The show recently celebrated its 300th episode. The final 10 episodes will reportedly air during the 2019-2020 television season. 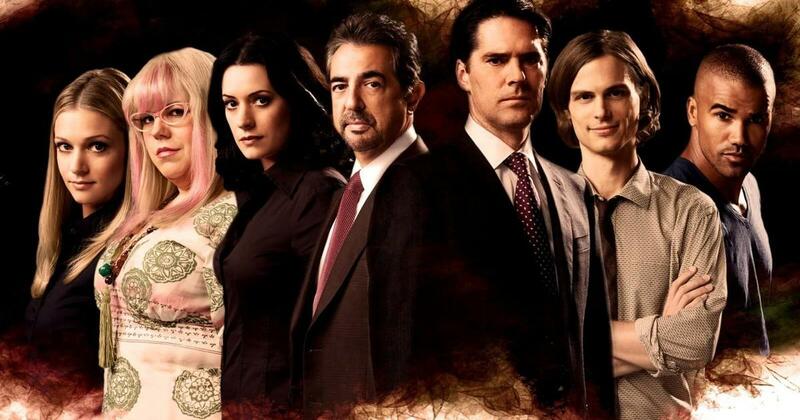 “Criminal Minds” will be coming to an end after one more season, Entertainment Tonight reports….